SnapCacklePop: The rise of Destiny's Child & Beyonce! The rise of Destiny's Child & Beyonce! Hold the phone, grab the popcorn! We bring you the BIG showcase of the year! 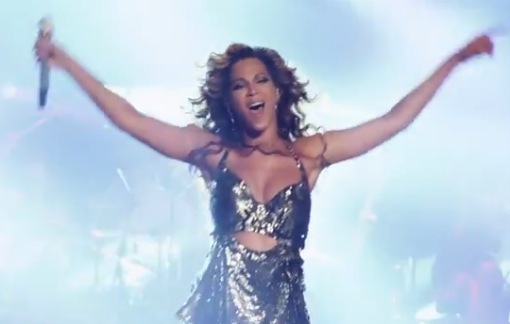 Big news today Beyoncé has just premiered her ‘Live At Roseleand: Elements of 4’ DVD via Vevo. The full (1hr 18mins) DVD will be streaming in for 24 hours. It is basically the biography of Destiny's Child and founding member Beyonce! If you get the time this is a MUST WATCH.